I would like to start things off by saying that choosing the balcony at Headliners Music Hall (Louisville, KY) is really where it's at. It's 10 degrees cooler up there when you're not mixed in with the shifting crowd below and the stage view is nice as well. I got the pleasure of seeing Mat Kearney from the balcony at Headliners and for being a loose follower of his music, I really enjoyed his show. After the first four or five songs I considered myself pretty disappointed but things gradually worked up to a nice live music environment. Based on the first half hour of the performance, I probably would have suggested to people to just buy Mat's CD instead of paying extra for the show. It was missing your typical live entertainment value at the beginning for various reasons. There was very little artist to fan interaction. But as the music played on throughout the evening the live atmosphere continued to grow. The guitar riffs were more dynamic, extended, and unexpected. Mat started sharing more with the crowd in between songs and before you knew it he was in the middle of the crowd of hundreds performing. He even ran up the stairs to the balcony and sang right next to me for a verse (which really delighted the girls standing in my general area). After Mat returned to the stage, he laid down a custom freestyle song dedicated to Louisville and then invited the opening act back to the stage (Leagues) to help him cover "Pumped Up Kicks" by Foster The People. By this time, the crowd was amplified and the band had the entire audience clapping in sequence (no easy feat). To end the show, Kearney played several songs off of his latest album "Young Love" which I think is his best release to date and it garnered a very positive crowd response. At the start of the show I could have taken or left Kearney's live performance. By the end however, I can confidently say that I was very entertained. 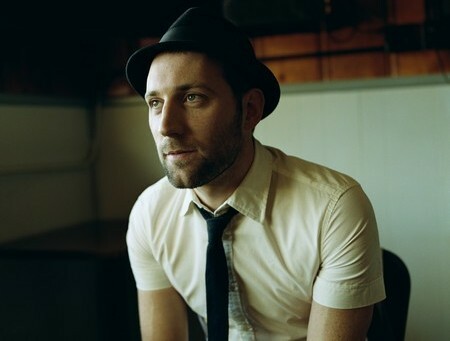 So to that I say, touche Mat Kearney. 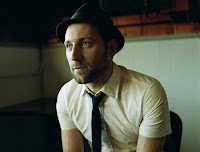 I couldn't dig up any free Mat Kearney music unfortunately, but the good news is that his newest album is only $5 on Amazon! It's a 5 star Amazon rated album so if my math is correct you will end up paying a dollar for each star. Deal!